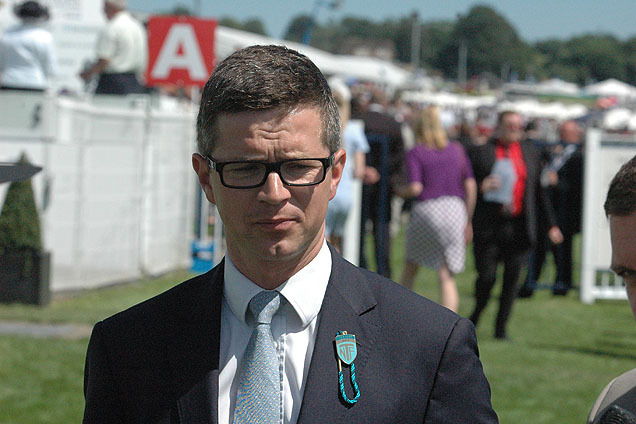 Roger Varian expects ground conditions to suit the prolific Pilaster in Thursday’s DFS Park Hill Stakes at Doncaster. The daughter of Nathaniel finished down the field on her Doncaster debut last autumn, but has significantly improved as a three-year-old, winning each of her three starts. Impressive all-weather triumphs at Chelmsford and Kempton were followed by a narrow success in the Group Two Lillie Langtry Stakes at Goodwood, where she narrowly beat St Leger candidate Maid Up. Speaking on his website www.varianstable.com, the trainer said: “Pilaster has progressed well this year and she trained really pleasingly into this race. 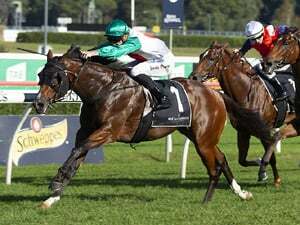 “Given her inexperience, particularly on turf, I thought she showed a commendable attitude at Goodwood and this track on easier ground will most likely suit her more. Pilaster faces six rivals in the one-mile-six-furlong Group Two, with the field headed by Andrew Balding’s Horseplay. The Cape Cross filly won the Lancashire Oaks at this level in July and has a little less on her plate than when fourth behind Sea Of Class in last month’s Yorkshire Oaks. Aidan O’Brien saddles the the two Irish contenders in Sizzling and Flattering. The former appears the Ballydoyle handler’s chief hope following successive wins at Leopardstown and Cork. Lucy Wadham is looking forward to saddling outsider Galmarley, who goes in search of more valuable black type after finishing third in a Newmarket Listed event on her most recent outing. Wadham said: “She’s in good form and should improve for the step up in trip. We are just hoping the ground dries out a bit. 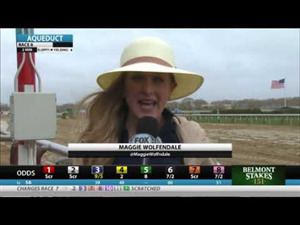 “I thought her run last time out was very respectable. This is a big step up in class, but we are looking for improvement for the step up in trip. Luca Cumani’s God Given and Isabel De Urbina from Ralph Beckett’s yard complete the line-up. The first recognised trial for the Investec Derby, Britain's premier Classic and most valuable race, has attracted a strong field on Wednesday (2.45pm), April 24. 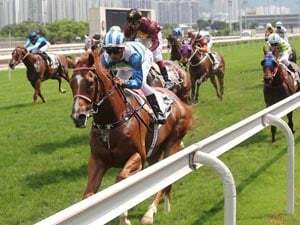 Malaysian apprentice jockey Shafrizal Saleh justified the trust placed squarely on his shoulders by his boss Michael Clements with a confident handling of Eagle Eye to a slashing win in the $85,000 Class 2 race over 1100m on Sunday. ● There is Your Proof.